Carpet from Michigan Carpet and Flooring Inc. Choosing your own brand new carpet is a wonderful experience. However, there are a few things that will help make it a whole lot easier in the long run. Unlike some other flooring materials that are available, you cannot simply choose any carpet. Some will be better for your specific needs than others will, and it’s important that you know what you’re looking for before you get started. At Michigan Carpet and Flooring, we’re here to help you do just that! We want to make sure our customers are completely satisfied with their flooring choice,and that it suits their needs. We are happy to service the areas of West Bloomfield, Commerce, Walled Lake, Novi, and Farmington Hills and our showroom is located in Commerce Township, Michigan. 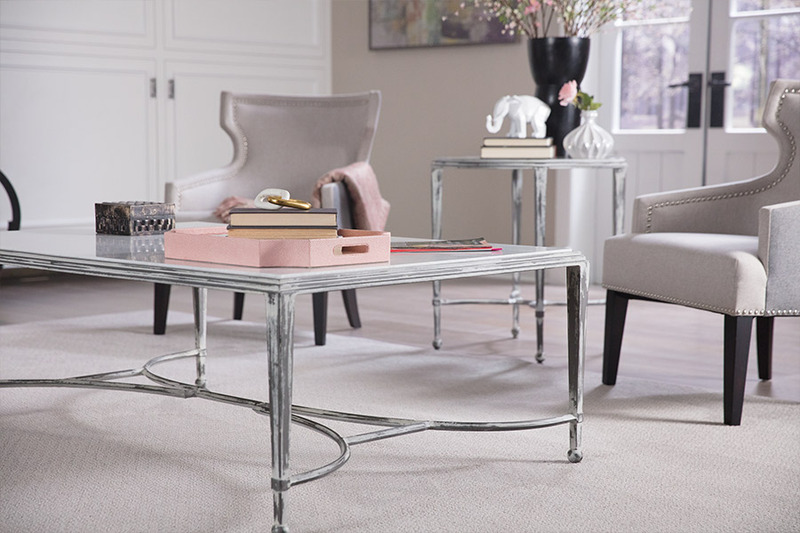 If you have any questions about how to pick the perfect carpet, be sure to stop by and speak to one of our flooring professionals at your convenience. Before getting started on your carpet-shopping spree, there are a few important things you’ll need to be sure of, right up front. 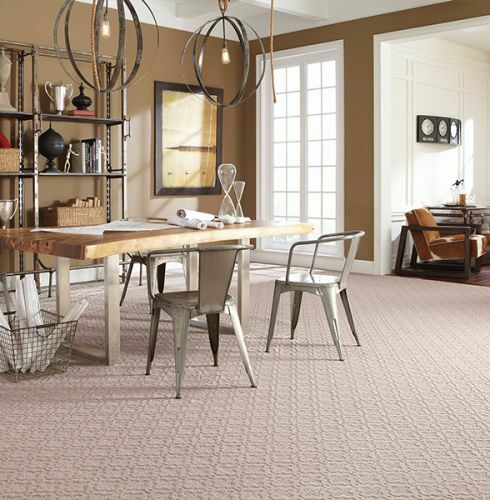 Knowing the answers to these questions, which your flooring professional will be asking you anyway, will hasten the process and make your carpet shopping experience go a lot more smoothly. 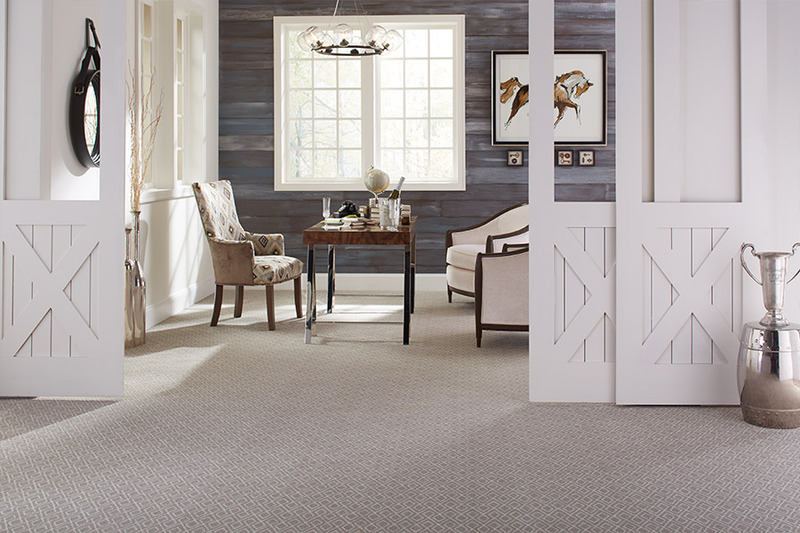 First, what room or rooms of your home are you planning to carpet? For each one, you’ll want to have an idea of what type of color or design would best suit that room. 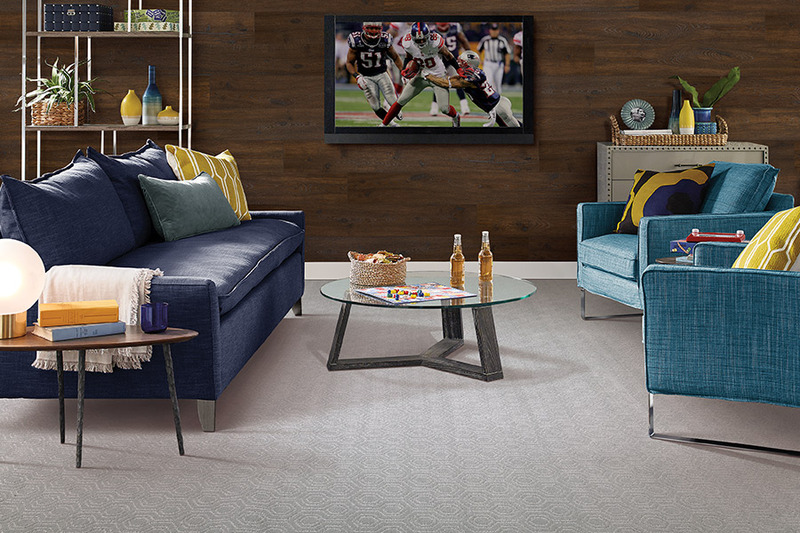 It’s easy to find a carpet to match your existing décor. Will the area you are carpeting be low traffic or high traffic? This is one of the most important questions you’ll need to answer. 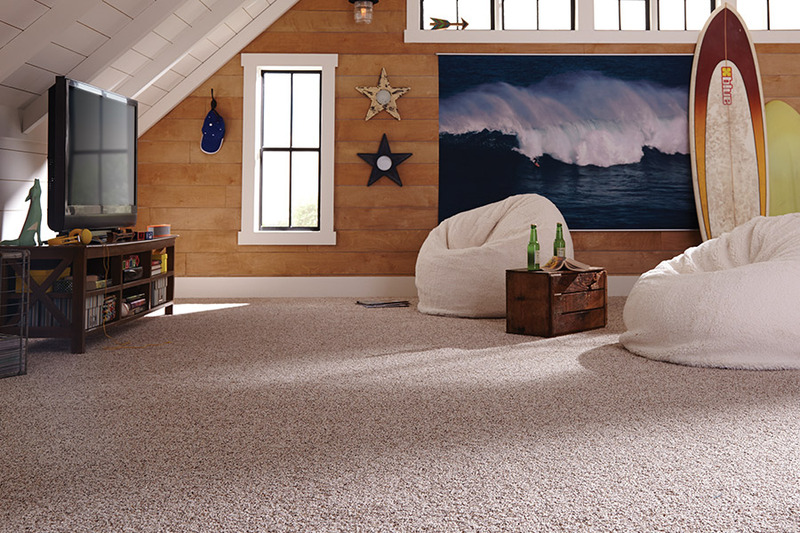 Some carpet fibers are great for high traffic areas, and are created for just such an atmosphere. But you would never want to place a carpet that’s rated for low traffic in a room where high traffic will be the norm. It will wear out much more quickly and look older much faster. Will there be any moisture, humidity or dampness in the room you plan to carpet? This would be the case in rooms such as the kitchen or basement. 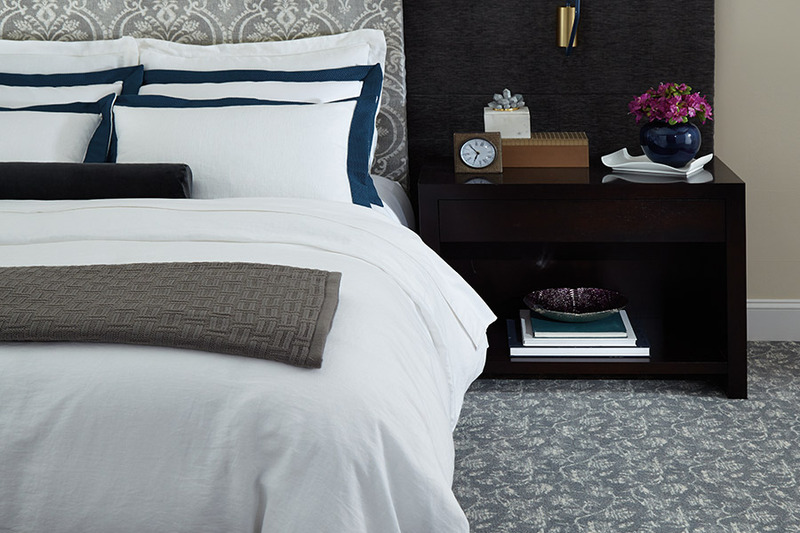 Most people think that these two rooms are strictly off limits when it comes to carpet, but that’s not entirely true. While you wouldn’t want to place wool carpet in either of these rooms, since cool carpet holds about ten times its own weight in water and moisture, you can use an Olefin carpet with no problems at all.